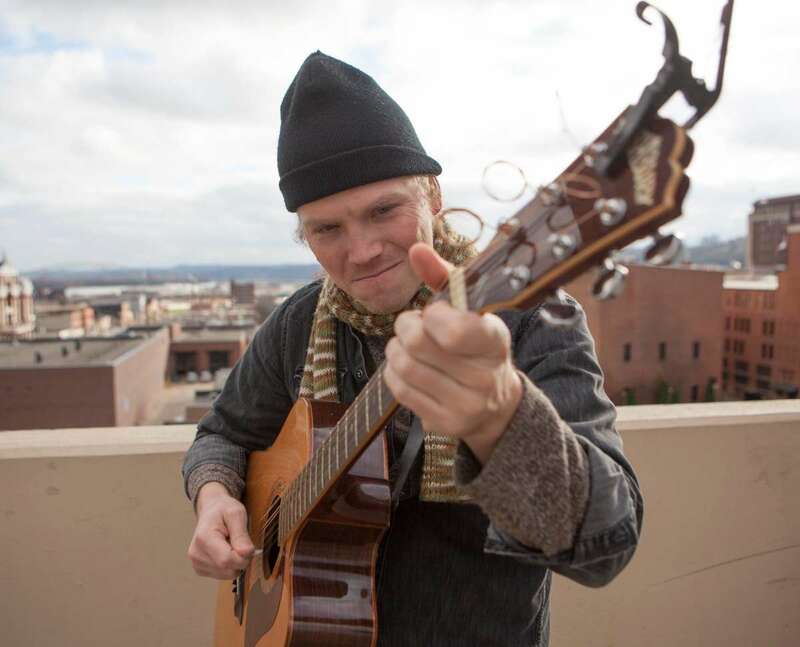 River is a deft songwriter and powerhouse multi-instrumentalist from Dubuque, IA. 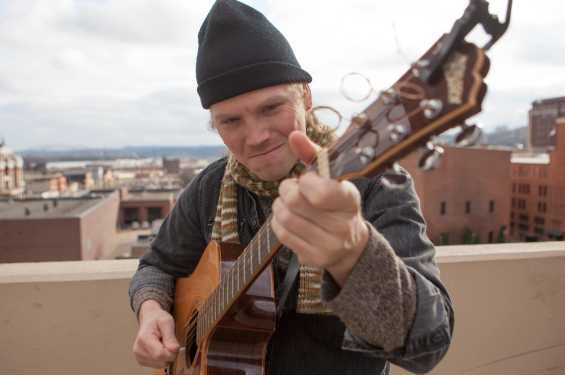 His lyrically-driven music blends elements of folk, pop, rootsy-rock, blues, and hip-hop. River's performances are upbeat, engaging, and tasty like biscuits and gravy. As the recipient of a 2017-2018 Iowa Arts Council Fellowship Grant, River continues to proudly represent his home state by bringing his brand of Iowa Grown Folk-Pop to audiences across the Greater Midwest, the Northeast, and Canada.